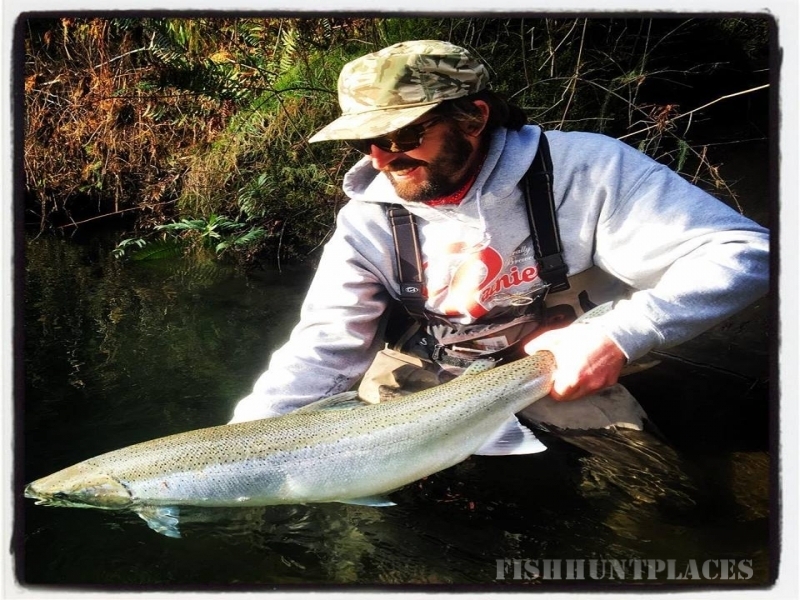 Primal Angler offers Fly Fishing Float Trips and Hike & Wade Angling Adventures on the Olympic Peninsula for Wild Coastal Steelhead from February to April. 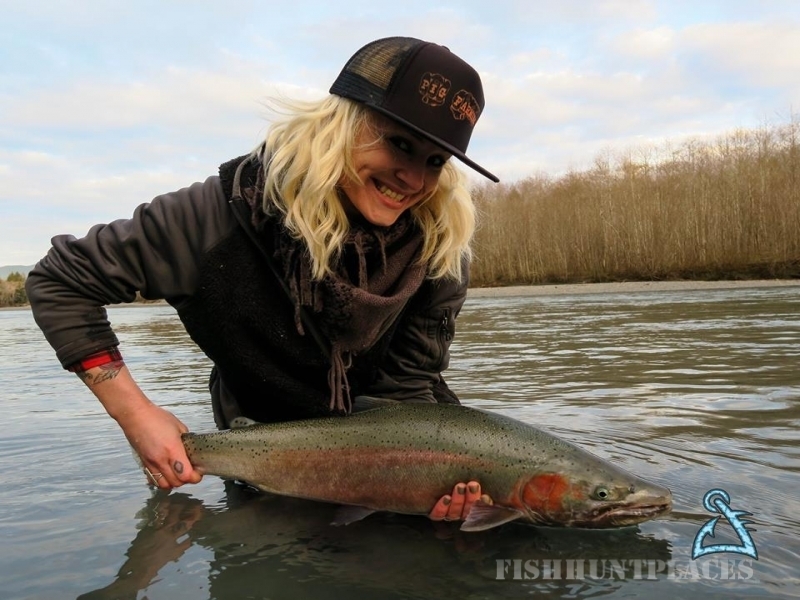 Experience the magic of hunting wild coastal steelhead in a temperate rainforest on Washington’s majestic Olympic Peninsula. 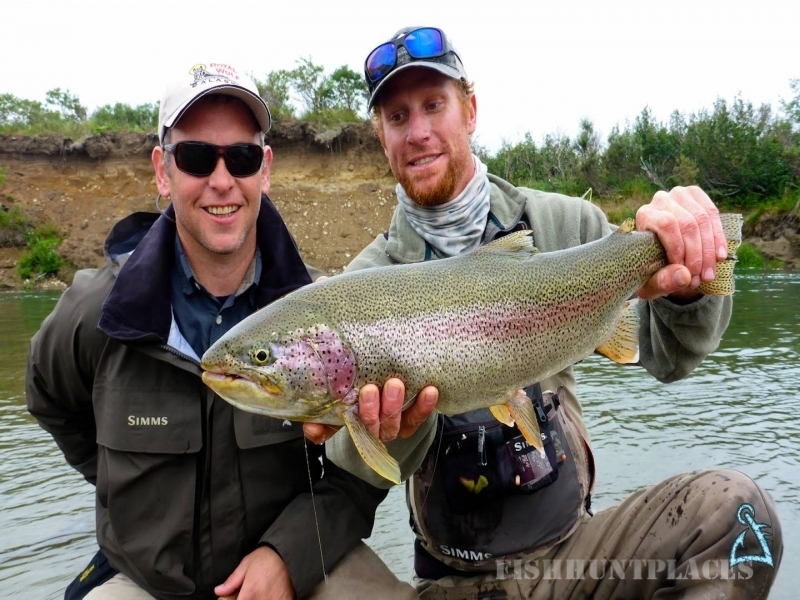 Fly fishing and spey casting instruction, guiding, and photography services included. 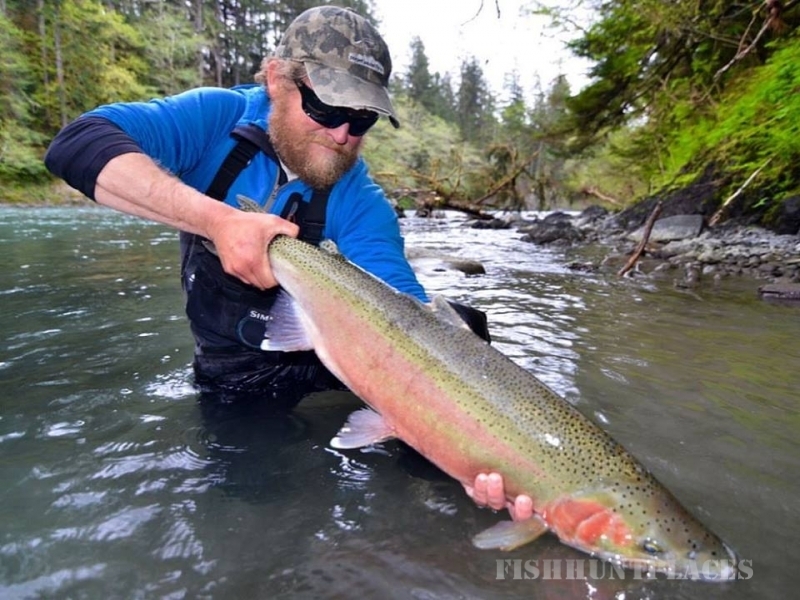 Book your angling adventure today for a chance to catch a wild steelhead of a lifetime!